What are the Different Occupational Therapy Tools? Occupational therapy is intended to foster the patient's independence. 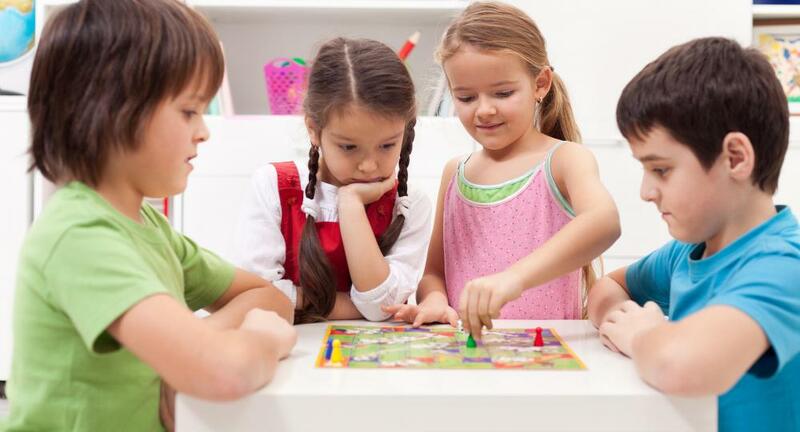 Occupational therapy tools may include board games for children. Assessments may help an occupational therapist determine the best course of treatment. Occupational therapy is designed to engage those with physical disabilities or limitations in a productive pastime, or occupation. However, the point of this type of therapy is not to merely keep the individual occupied, but to enhance physical or mental skills and foster independence. In fact, the primary goal is to promote easier management of what therapists refer to as “activities of daily living,” or ADLs. Of course, through the use of various occupational therapy tools, patients can also improve work-related skills, as well as experience more satisfying social encounters and community involvement. Since patients in need of occupational therapy represent a broad spectrum of challenges, the therapist must carefully select the most appropriate set of occupational therapy tools to best meet the specific needs of the individual. For example, a patient with impaired motor skills may benefit from physical exercises that increase strength and dexterity. On the other hand, those suffering from dementia are better assisted with activities geared toward improving memory recall and event sequencing. It should also be noted that therapists and occupational therapy assistants typically work in alternating environments that house a wide variety of patient types, including schools, pediatric hospitals, rehabilitation treatment centers, trauma and acute care units, and nursing homes. In addition, therapists often tend to patients receiving home care or therapy on an outpatient basis. Obviously, these scenarios require the use of different occupational therapy tools or the modification of existing ones. In the early days of this field, the occupational therapy tools most employed largely consisted of a variety of crafts, such as knitting. In part, this therapy model may have been adopted due to the arts and crafts movement of the late 19th and early 20th century as a means to counter mental fatigue and depression commonly seen in returning veterans of war. However, by the mid-20th century, the concept that occupational therapy may be applied to physical medicine began to emerge and additional tools were embraced in order to represent activity forms that were more consequential to the patient. Eventually, several standard occupational therapy frames of reference emerged, such as the Lifestyle Performance Model and Person Environment Occupation Performance Model. Within these models exist numerous occupational therapy tools, many of which consist of perfectly ordinary objects. For example, children who showed evidence of developmental delays are often encouraged to participate in activities that promote social interaction and sequencing skills, such as simple board games and puzzles. Other patients may need to learn a different method of approach to performing certain tasks, such as breaking down a complex activity into a list of simple steps that are easier to remember and manage. Technological advances have resulted in an abundance of creative occupational therapy tools becoming available. For instance, with the aid of computer software and other forms of digital media, occupational therapy patients of all ages and levels can practice problem-solving and decision-making skills while improving visual acuity and eye-hand coordination. In addition, there are a variety of specialized software programs and handheld devices that are designed to develop cognitive, perceptual, visual, and fine motor skills. 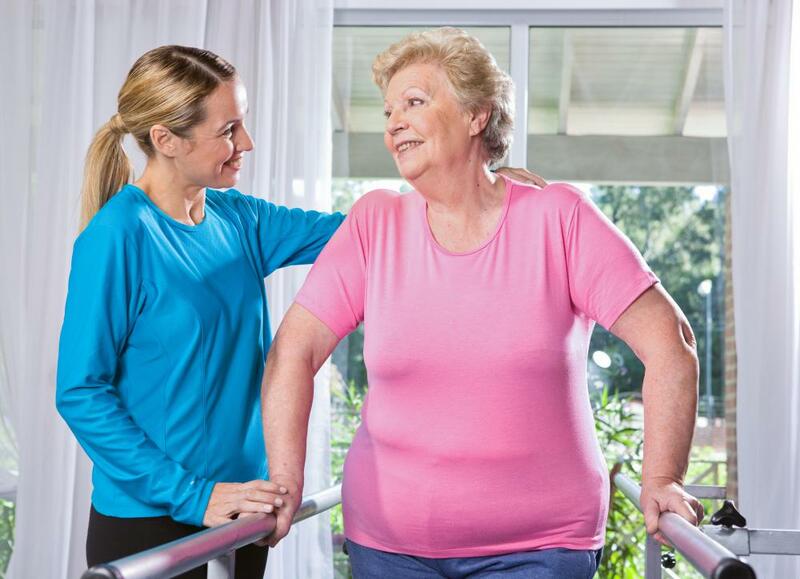 What Is Outpatient Occupational Therapy? What Are the Different Types of Visual Memory Games? What Are the Different Types of Assisted Living for Veterans? What is the Purpose of Occupational Therapy Activities? What are the Different Types of Occupational Therapy Supplies?